Save R259 when buying the set instead of the individual items. Includes free Blade Guard. While stocks last. The chef's knife is an all-rounder in the kitchen. With its traditional blade shape, it is one of the most frequently used types of knife. 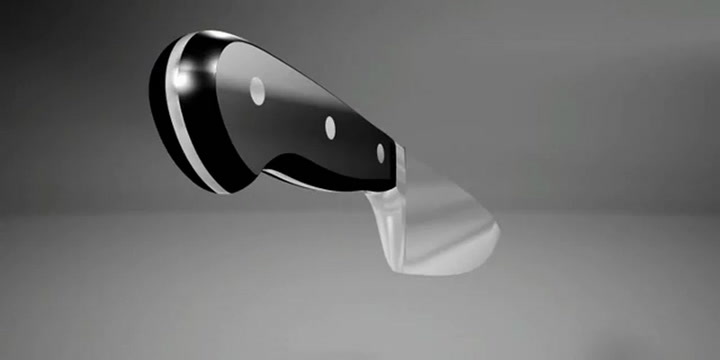 This all-purpose blade will mince, slice, chop and dice nearly any meats, fruit and vegetables. Use the pointed blade for small, detailed tasks, and the rest of the blade for larger cutting and chopping.